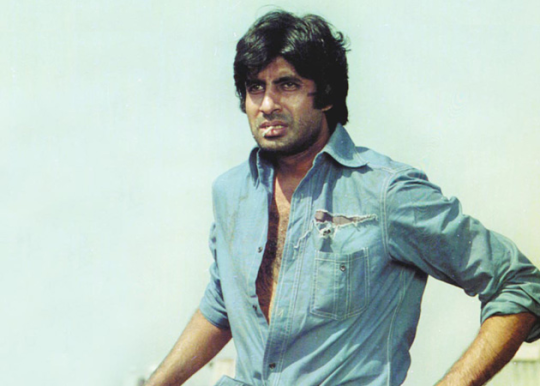 Amitabh Bachchan has been ruling Bollywood for more than three generations now. This is a record that is perhaps unmatchable even in world cinema. His predecessors and successors have come and gone but this man has maintained his superstar status despite his age. He is one Bollywood superstar who has defied the concept of time and the fact that Bollywood actors have a shelf life. 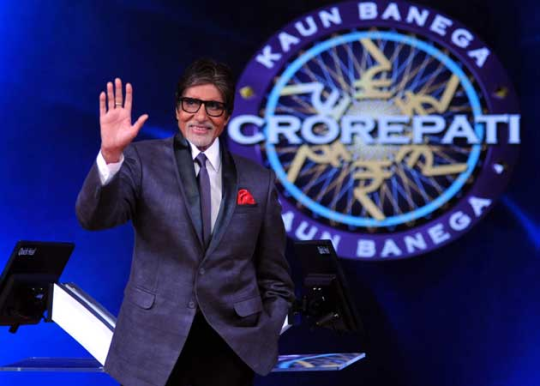 Amitabh Bachchan has proven himself to be evergreen. Here are five reasons that we think made him survive and defeat time. 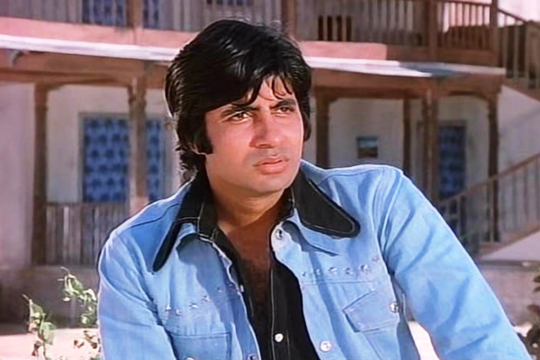 He is punctual : Amitabh Bachchan has become synonymous with punctuality which is a rare quality in Bollywood. When it’s Amitabh Bachchan, the whole world knows that he will arrive on time and leave on time. Trust us, forget about superstars, very few actors have this quality. He still works more than eight hours in a day : Bachchan senior still works harder than any young man working his way up in Bollywood. You might make him work till late in the night, then he will go back home and perhaps write a blog. But don’t despair, because Bachchan will be back on the sets at 10 am the next morning. This is called dedication. 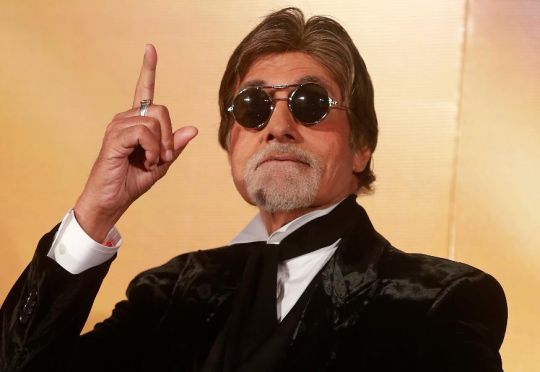 He adapts to change fast : Bachchan is the first superstar who decided to try his luck in television at a time when film stars never really looked at TV for an alternative career. He was one of the first to have an active social media account. In fact, he brought on others on different social media platforms. Nobody in Bollywood adapts to change faster than Amitabh Bachchan. Failures never bog him down : He is one man who has seen countless failures even surviving a financial scare in the middle of his career. Numerous of his films flopped but trust Amitabh Bachchan to always rise like a Phoenix. He is one man who has never been beaten by failures. He is an actor par excellence and constantly reinvents himself : Last but the most important factor is that he is an actor of the finest international standards. 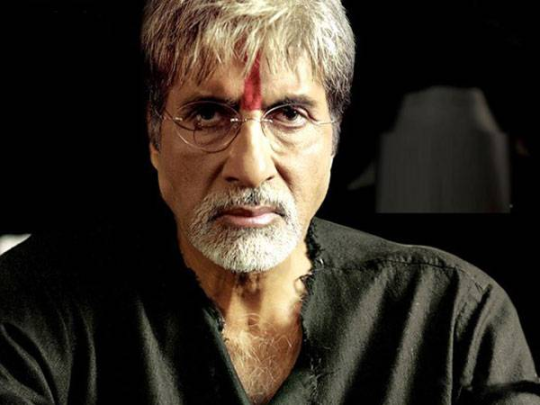 There are very few actors in Bollywood who can match Mr Bachchan senior in terms of acting capabilities.